Music video for 72 and Sunny's social justice campaign, Project Restart. behind the scenes of her recent single, Zooted. For Zoe Saldana’s Bese Project. 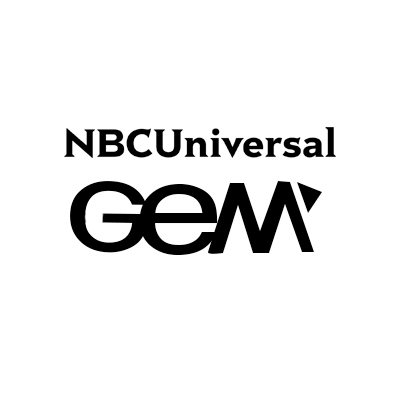 NBC's new digital and social series where new products are tested and reviewed. Roles: Producer, Editor, Motion Graphics Designer. Music video for psych-rock band Children. Roles: Editor, Motion Graphic Designer, VFX Designer.